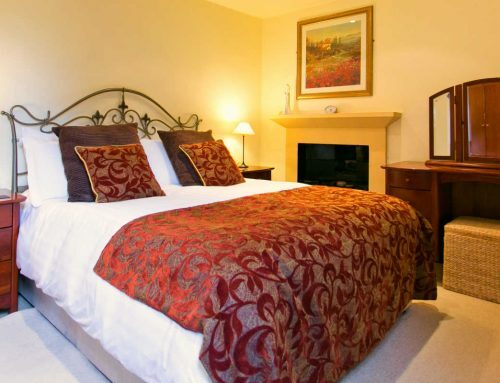 Dove Cote is a 5 star luxury holiday cottages Lake District. 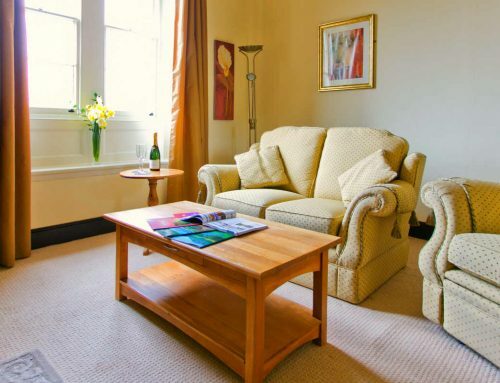 Entirely south facing this is a sunny and peaceful cottage style apartment. 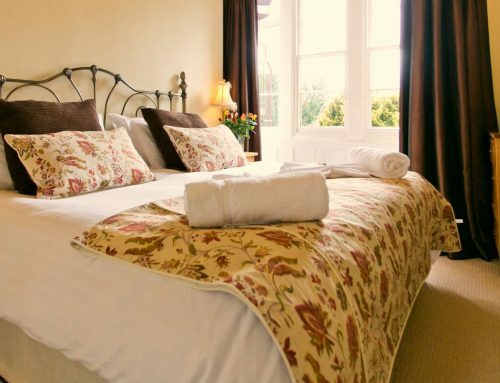 The property was once occupied by the maids of a bygone age at Staffield Hall. The exposed beams, sloping ceilings and an unusual half domed ceiling, give an atmosphere of warm cosiness. An original Victorian fireplace (not now in use) adds to its individual character and style. 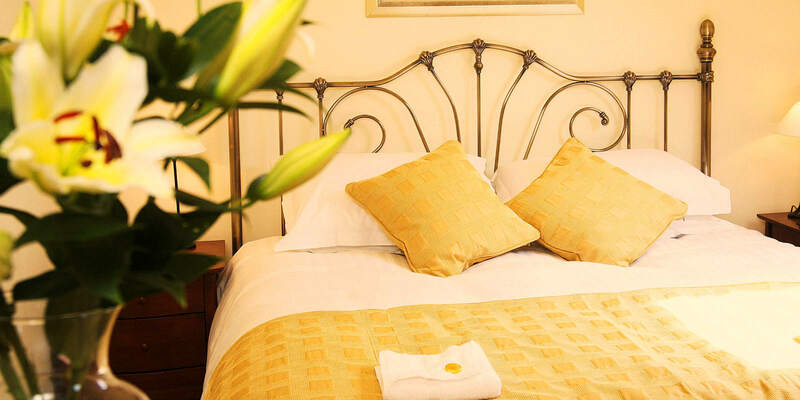 Your property is prepared for your arrival with your beds made up ready. 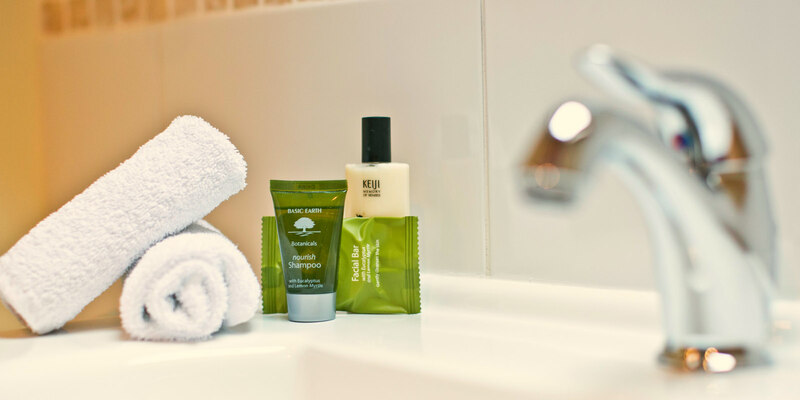 We use only the highest quality white linens, fluffy towels and you have use of bathrobes during your stay with us. 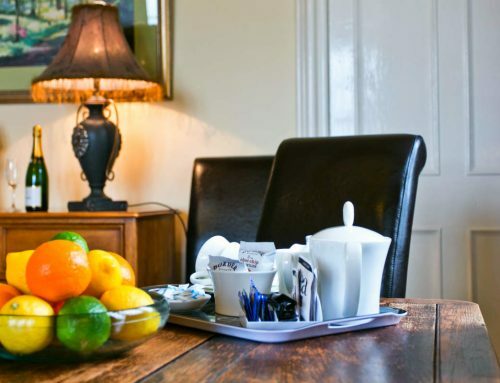 Your apartment has an entrance hall, a sitting room with dining area and fully fitted designer kitchen. This is complete with granite tops. It has a fridge freezer, fan oven, halogen hob, a full inventory of kitchen items including Royal Doulton fine bone china & cutlery. Dove cote is located on the second floor at Staffield Hall. NEW HIGH SPEED Free Wi-Fi is available. 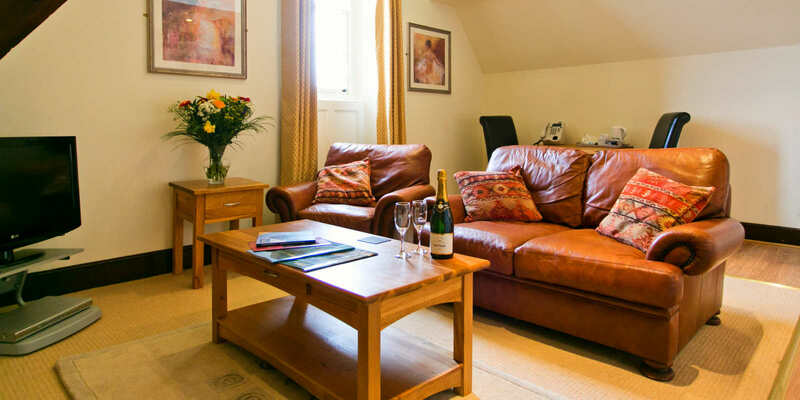 Enjoy your luxury holiday cottages Lake District. 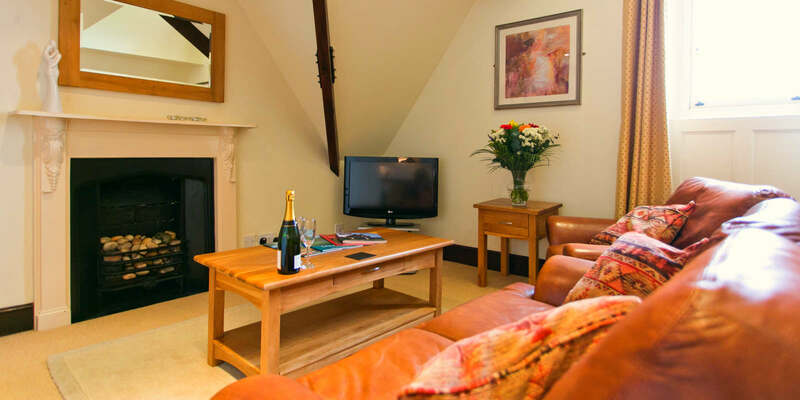 The lounge area has flat screen HD digital flat screen LCD TV. A DVD/CD player. A Comfy leather Sofa and chair. 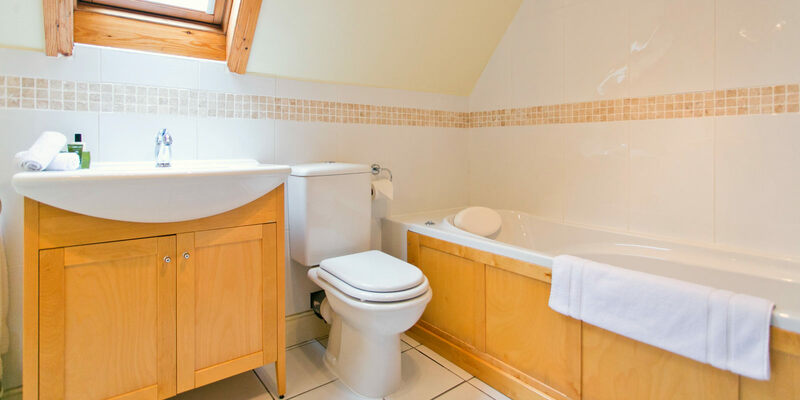 Dove cote has a luxury bathroom with Bio-jet spa bath and with a power shower over the bath, a toilet and basin. 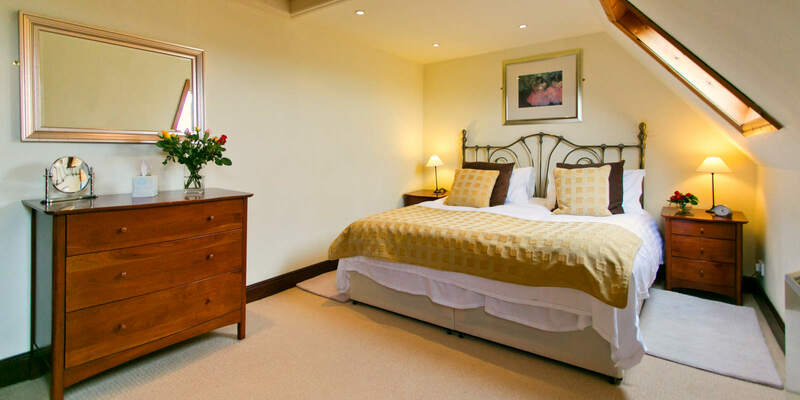 The large double bedroom has a 6′ double bed. 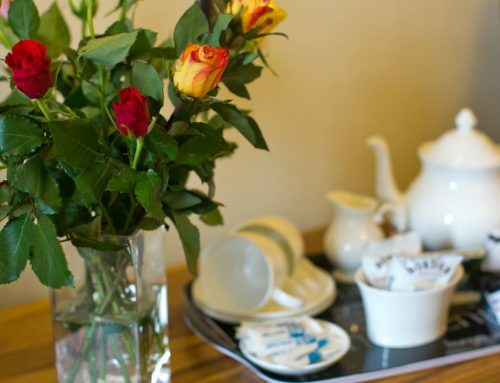 We provide a welcome tray with tea, coffee, sugar, and biscuits. Tea towels, washing up liquid, kitchen spray, dish cloth & scourer, salt & pepper mill. 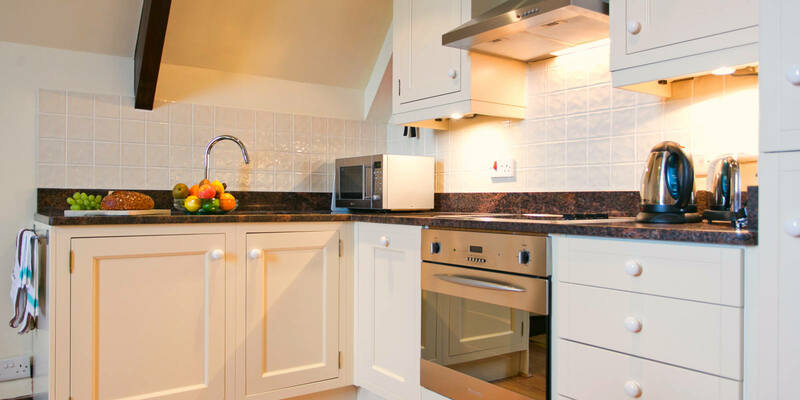 All power and heating is included for your self catering holiday. 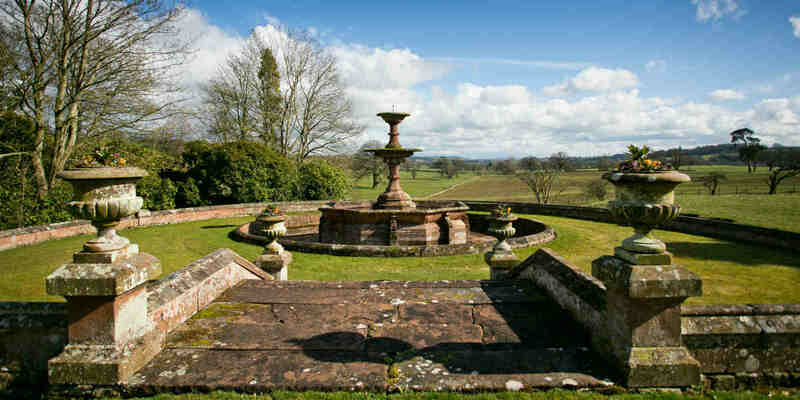 Staffield Hall is a beautiful example of a fine Victorian manor house in the Eden Valley. 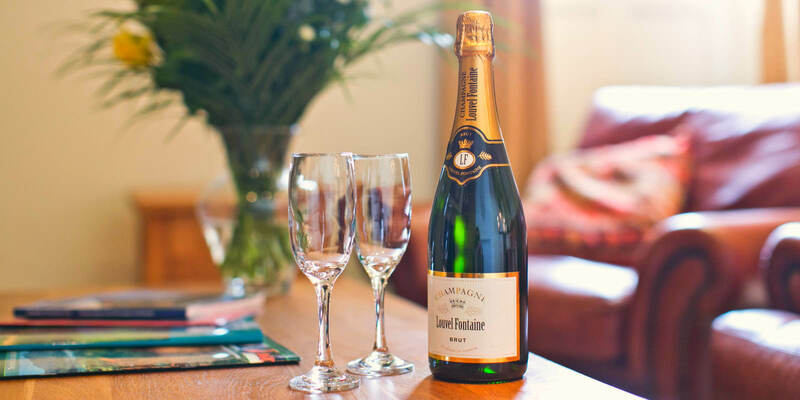 Luxury holiday cottages lakes district in Cumbria at Staffield Hall.